Sweaty Betty was born in 20 years ago in London in 1998 and we've created an entire collection to celebrate. Having lived in London for 23 years and opening our first shop in Notting Hill, we caught up with our Founder & Creative Director Tamara to talk all things about our home city. Home is... Acton, South West London. I love it as it's about a half an hour cycle from our office. North, South, East, or West.. I have to say West. Favourite place to workout... My favourite place to workout has to be the pool near my house where I swim train. 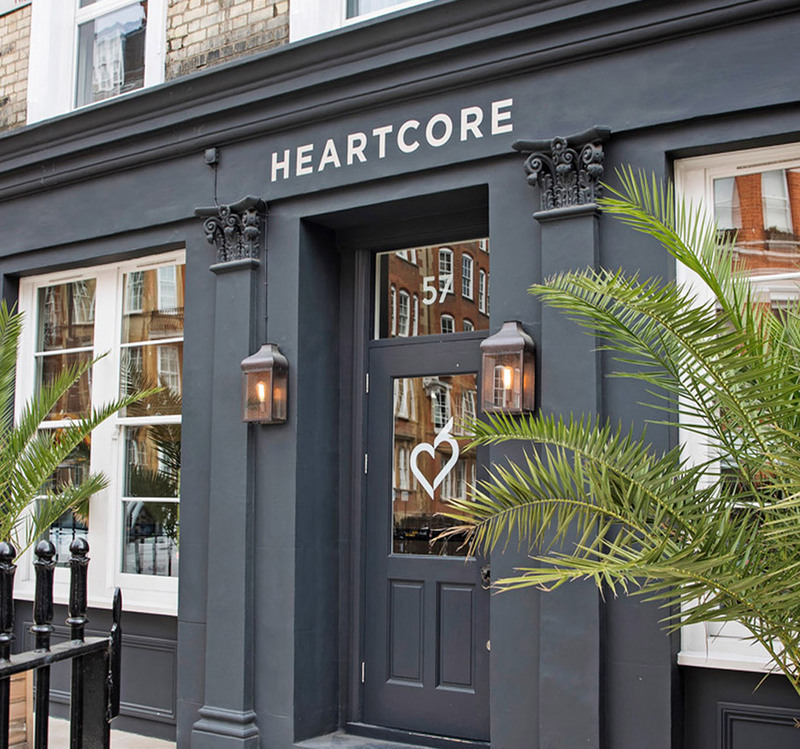 Studio wise I love Gymclass at The Studio @ No.1 Carnaby and megaformer Pilates at Studio Lagree, it's like Barry's Bootcamp mixed with reformer Pilates. Favourite restaurant... I've recently discovered Chicama in Chelsea, it's a Peruvian seafood restaurant with a great atmosphere and the best cocktails. Favourite run route... Along the Thames to Hammersmith Bridge with the Sweaty Betty run club. Favourite place for a cocktail... The rooftop of White City House with a Picante de la Casa. Last exhibition... Another Kind of Life: Photography on the Margins at The Barbican. What shops do you rely on... I like to support local, so I head to The Source in Chiswick for zero waste foods and I love Otto in Acton as it's great for presents and birthday cards. If you could spend one night in a London building, where would it be... St Paul's, it's so vast and beautiful and I love the idea of how creepy and off-the-wall in there over night. What makes someone a Londoner... Tolerance, a quirky spirit, originality and effortless style. Shop our London inspired collection today.